Ph.D. candidate Graham Fulton reviewed 177 existing bird studies across the country, identifying Australia's most prolific nest predators and the factors affecting nest attacks. 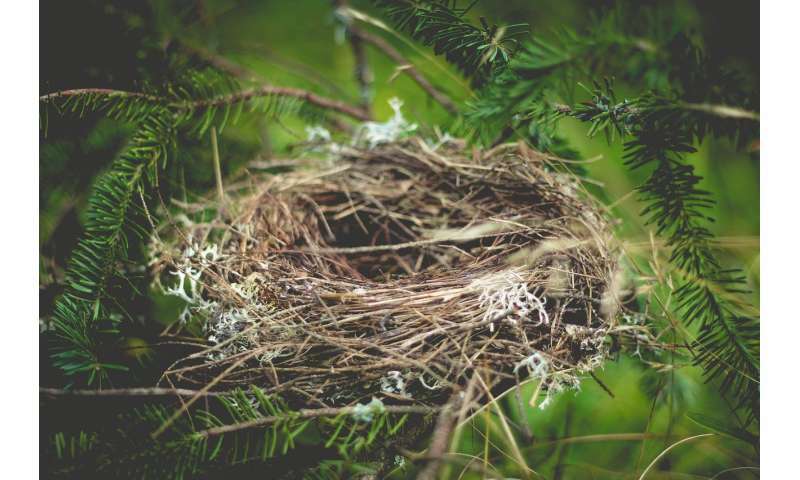 "Predators attacking bird nests – known as nest predation – is the leading cause of nesting failure," Mr Fulton said. "In the reviewed research, 94 nest predators – from birds to reptiles to ants – were found to be attacking both natural and artificial nests. "If you take out the artificial nests, it's 69 species, and from that data there's a clear dominant nest attacker in the Australia's natural environment – the pied currawong." The research has been published in Austral Ecology.